Let's say you just got your e-commerce website up and running. 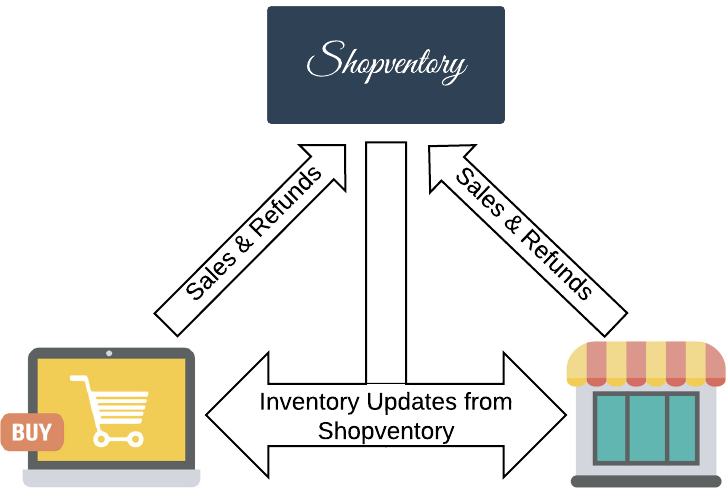 Now you want to connect that website to your current Shopventory account and have your store and website deduct from the same pool of inventory. Step 1. Confirm that you want your e-commerce integration to be connected to the same location. 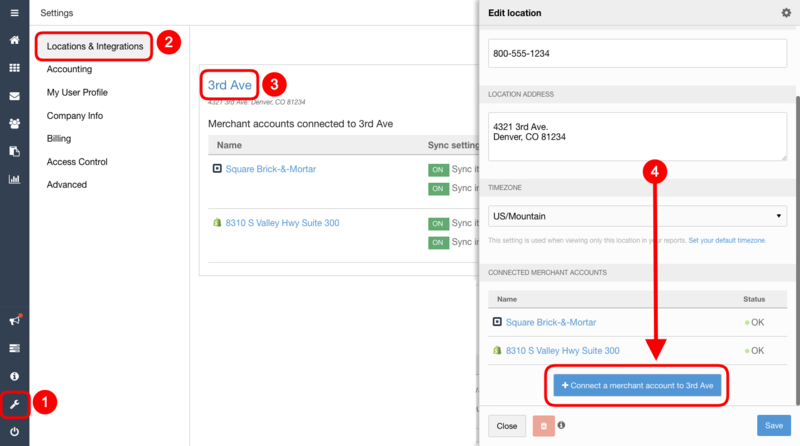 From the Locations and Integrations tab, find the current location and select the "Add integration to..." option. Select your ecommerce provider and follow the steps to connect the integration. 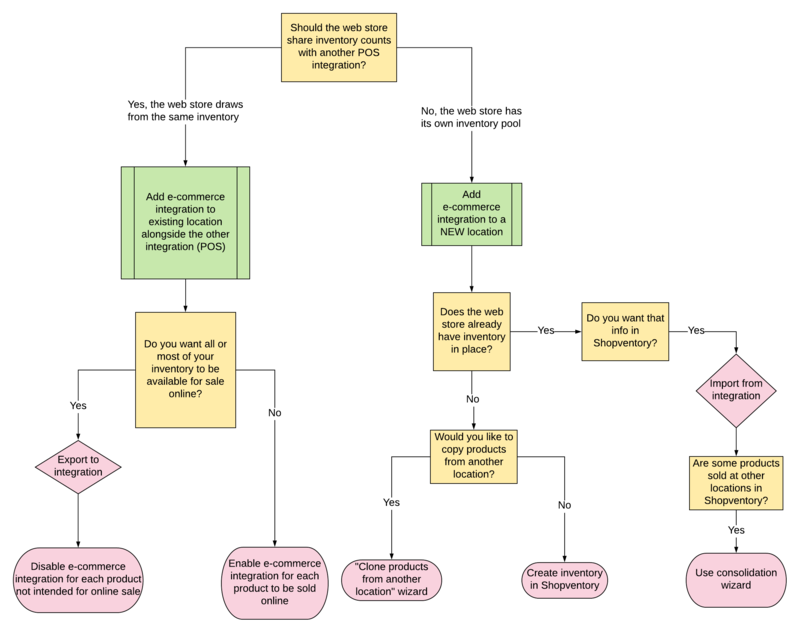 DO NOT import inventory information from the e-commerce integration. This process will enable the inventory that's currently in Shopventory to go out to your e-commerce integration as well. If your online POS already contains inventory, you'll need to empty it out first to avoid creating duplicates. If you have questions about this, please contact us. Here is the guide to the export process. Going forward, updates in Shopventory will affect both integrations. 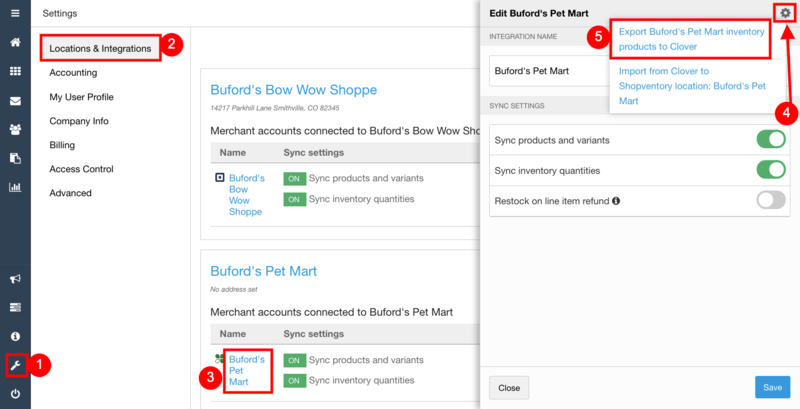 Likewise, sales in either integration will decrement inventory from both integrations.